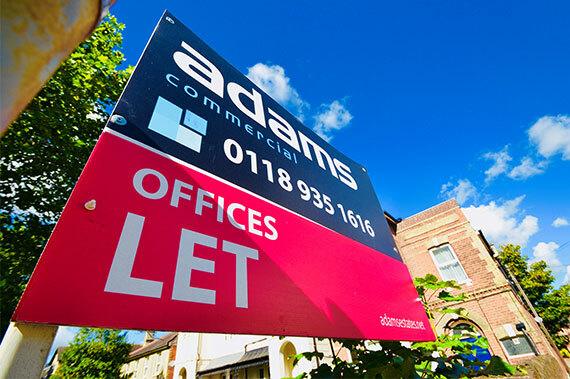 Adams Estates deliver a highly professional commercial property management service, tailored specifically to meet our client’s individual requirements. 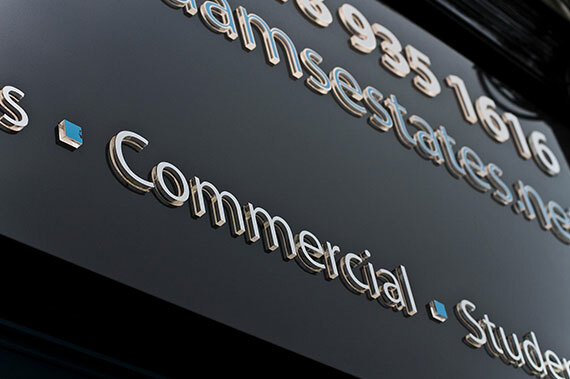 Why choose Adams Estates Commercial to let your property? Adams Estates is one of the South East’s most recognisable brands, attracting many suitable business tenants every month. We net more exposure through our website, rightmove.co.uk and high profile marketing campaigns to help let your commercial property. Contact our specialist team for further information.